Juana Trujillo is a values-driven mobilizer in the fight against hunger. She has worked in the food bank for six years. Currently, Ms. Trujillo serves as the Program Associate for Feeding America, the nationwide network of food banks headquartered in Chicago, Illinois. In this role, she was appointed project manager for the Hunger-Free Summer Hubs pilot funded by ConAgra Foods Foundation. This grant twofold purpose was to: increase access to meals for children and their families, and increase participation in the USDA’s Summer Food Service Program (SFSP) for children. Prior to joining Feeding America, Ms. Trujillo worked for Northern Illinois Food Bank for four years. As a Child Nutrition Program Specialist she served as program manager for meal service for over 100 youth programs across 13 counties, serving 5,000 + school children. She was selected by senior leadership to fill the role of Hunger Study 2014 Coordinator. In that role, she represented the interest of Feeding America by fulfilling all requirements to conduct a nationwide study of charitable food assistance programs, which would be used to understand food insecurity and to help determine solutions of the Northern Illinois Food Bank. Additionally, Ms. Trujillo served as the Community Partnership Coordinator where she was appointed the main contact for over 70 agency partners in DuPage County. Ms. Trujillo is an avid volunteer for many nonprofit organizations including Make-A-Wish Illinois and Children International where she also sponsors a child in Guadalajara, Mexico. She is a strong proponent of volunteerism for nonprofit organizations. Ms. Trujillo is currently pursuing a Certified Nonprofit Professional (CNP) credential through the Nonprofit Leadership Alliance. 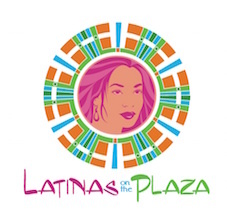 She is also participating in the first cohort of eight Latina women in the Latina Mastery Institute’s Leadership and Philanthropy Class through Latinas on the Plaza, a nonprofit organization in the Chicagoland area that caters to the needs of professional Latina women. 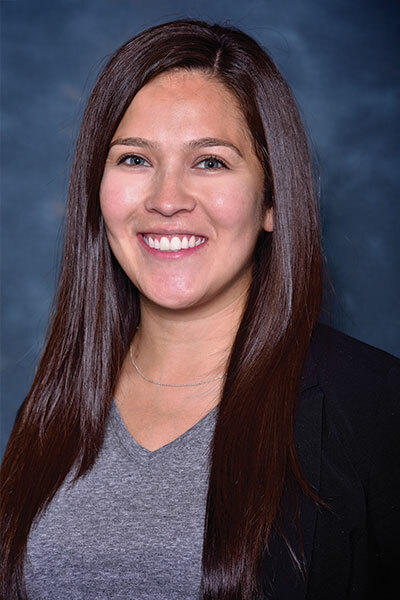 Ms. Trujillo graduated from Benedictine University with a dual-degree in Master of Public Health and a Master of Science in Nutrition in Wellness in 2012. Ms. Trujillo is married to Jose Antonio Trujillo with their first child arriving in October. They currently live in West Chicago, IL.